including charts, maps, blueprints, and posters. 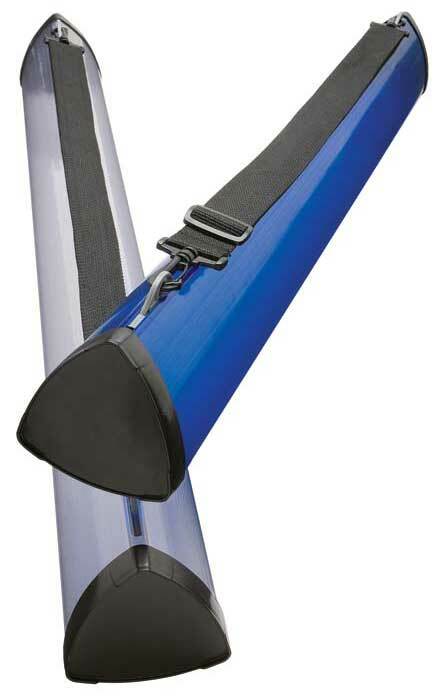 Tubes are moisture proof and have removable, adjustable shoulder straps. The MT series is perfect for rolled documents. Moisture and dust proof with an adjustable shoulder strap. The TL series has a unique triangular shape. Moisture and dust proof with an adjustable shoulder strap. 25" and 37" lengths with a 3" inside diameter. ALVIN Ice Tubes. 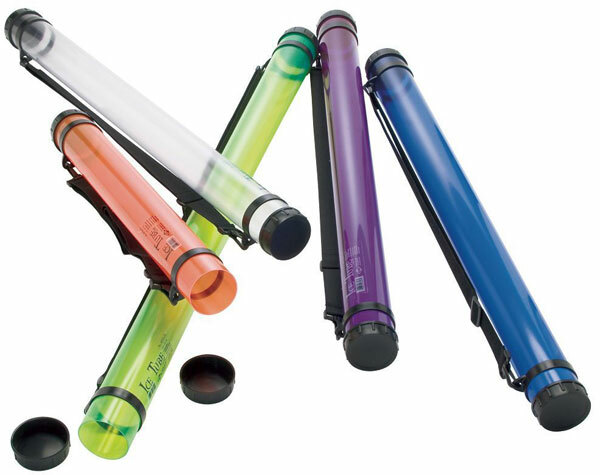 Unique transparent PVC mailing/storage tubes in four cool colors. ALVIN Ice TubesUnique transparent PVC mailing/storage tubes in four cool colors.Available in three sizes, 25" , 37" and 43"lengths with 2 3/4" inside diameter.